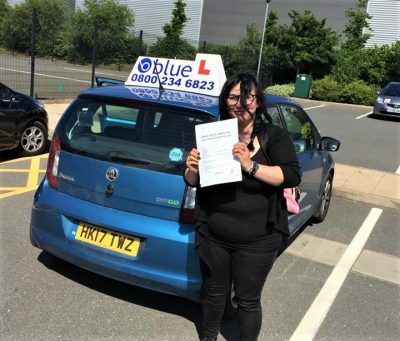 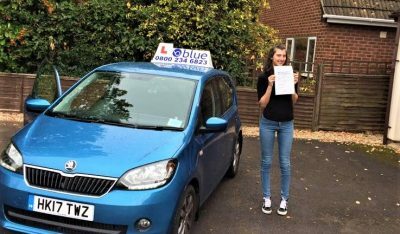 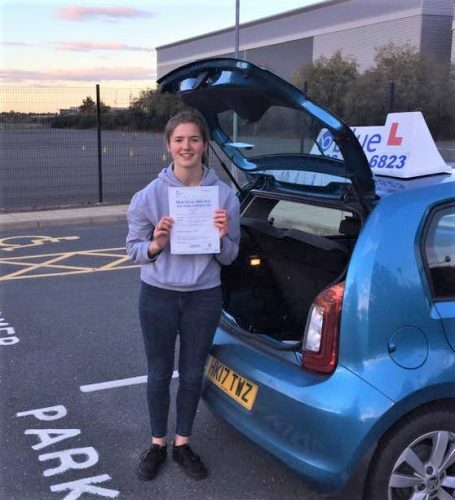 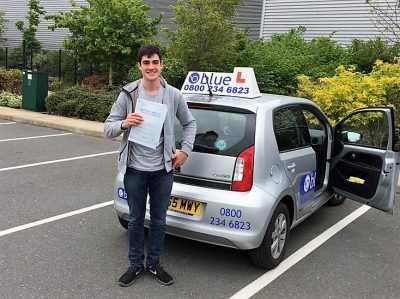 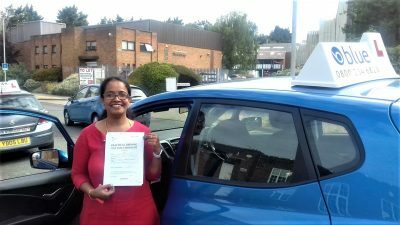 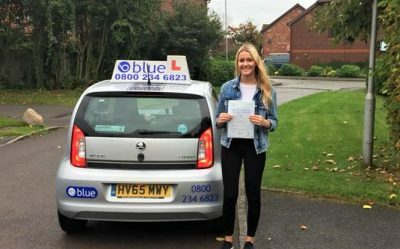 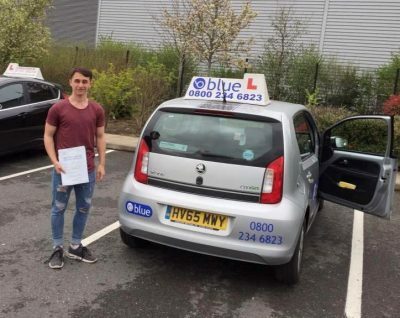 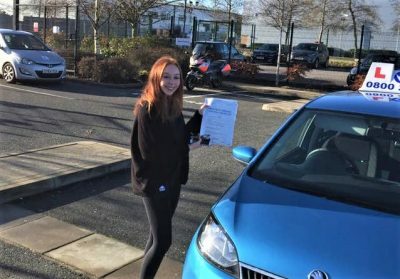 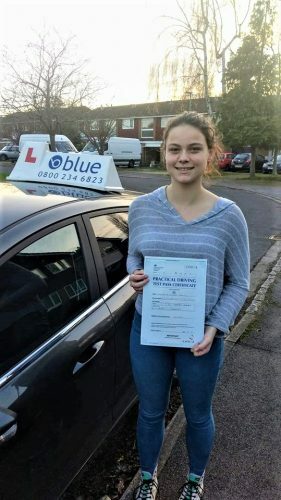 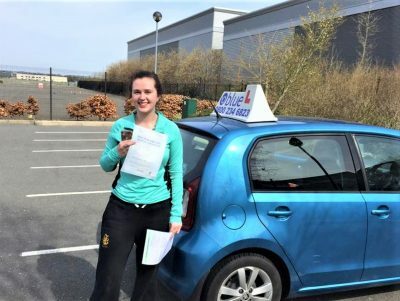 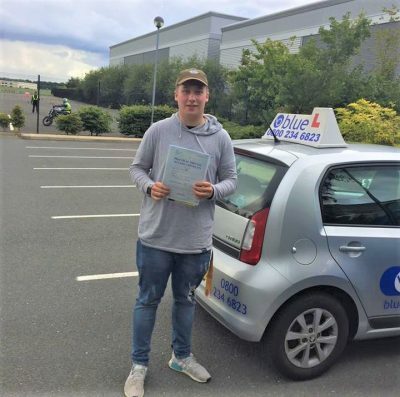 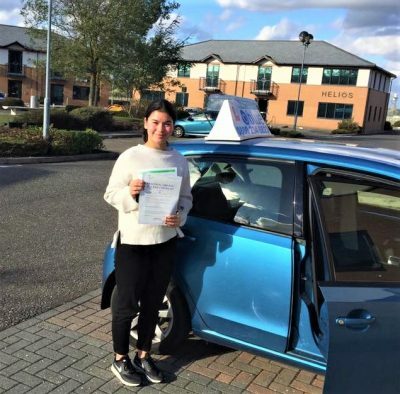 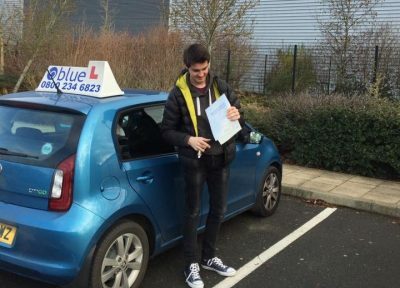 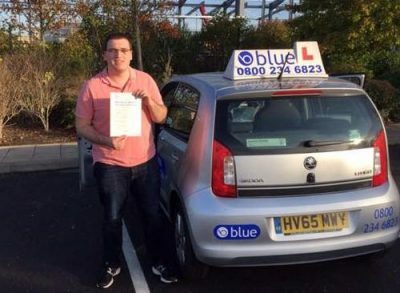 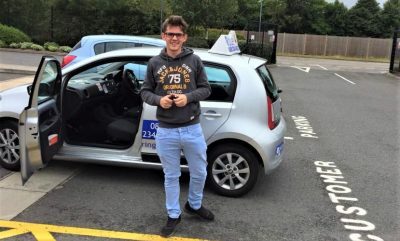 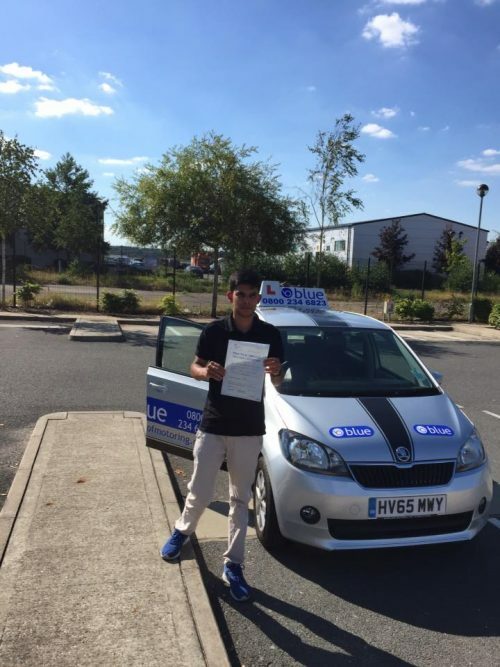 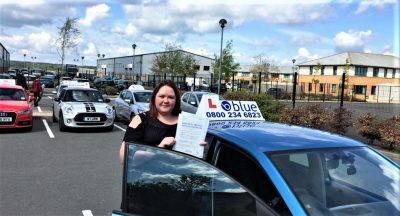 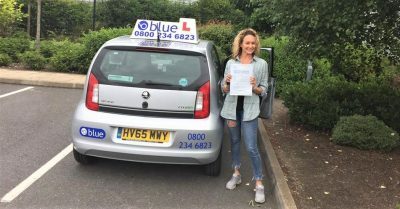 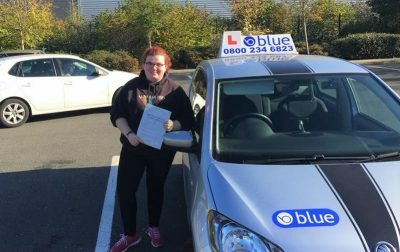 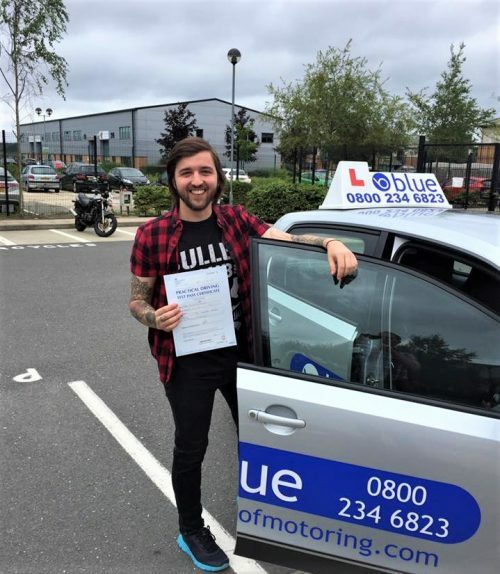 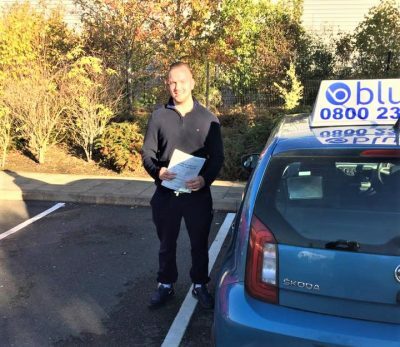 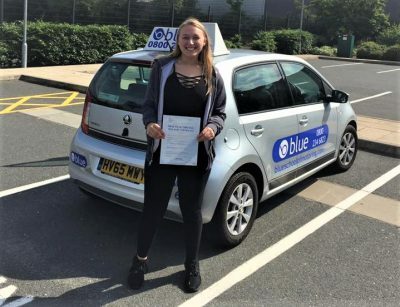 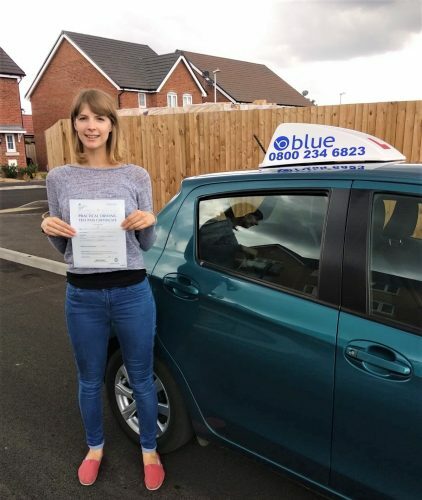 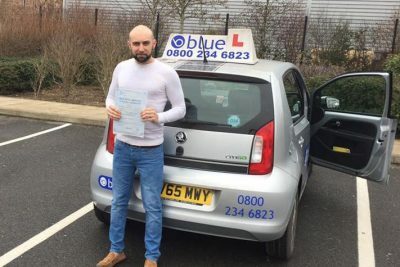 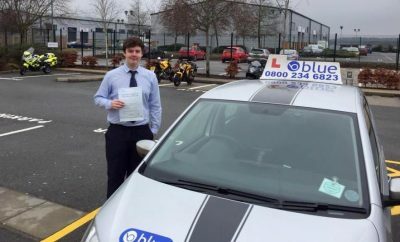 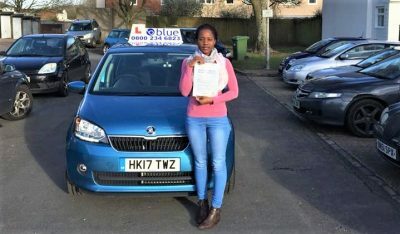 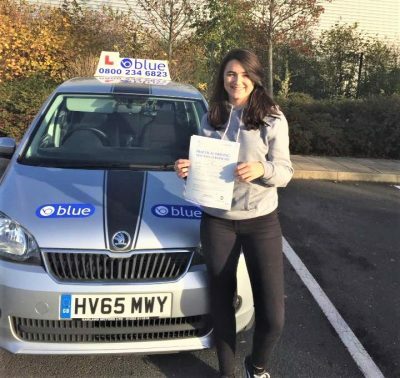 Driving Instructor Yateley has been a driving instructor for some time now and his pupils highly recommend him from all around the local area in Hampshire. 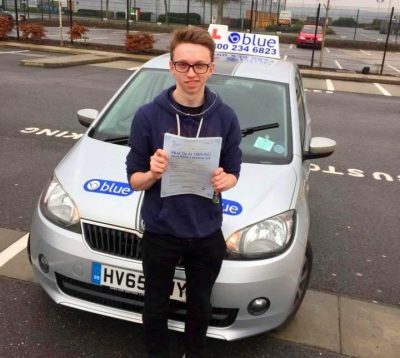 Farnborough, Yateley, Blackwater, Cove, Eversley, Fleet, Sandhurst, Farnham, Frimley, Hartley Witney, Hook. 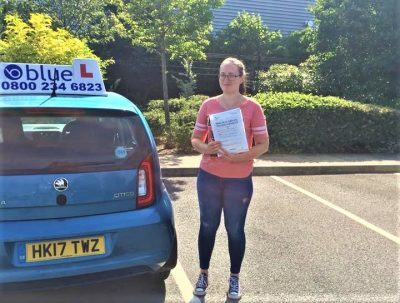 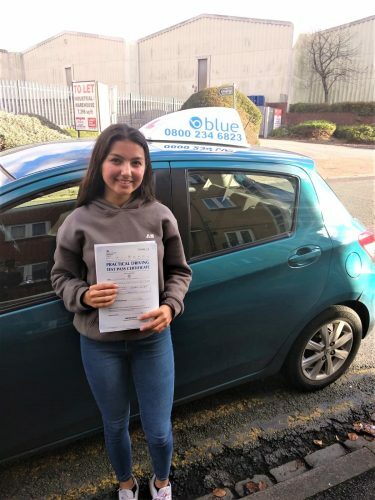 Partly trained, had maybe 10 to 15 hours of driving tuition with mum or dad or maybe an ADI(Approved Driving Instructor) and just wants to start again after a break. 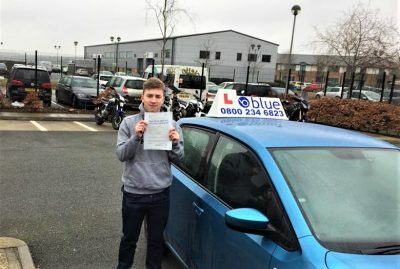 Lapsed, maybe has given up years ago and wants to go back to basics, and start from scratch again, you might be surprised what you still know. 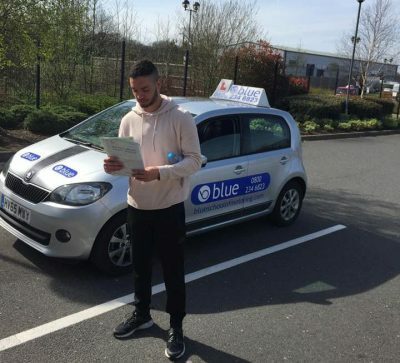 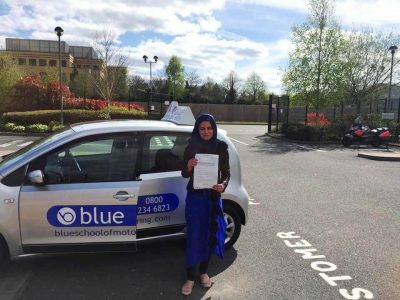 So no matter what your level of ability we at Blue can help you out with a driving course in the Yateley area in Hampshire. 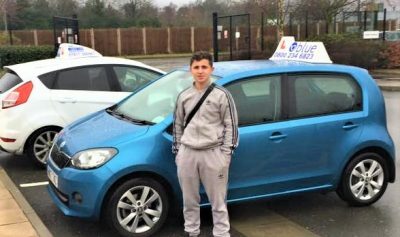 We offer some great deals on a range of courses with qualified driving instructors who now the local Yateley area. 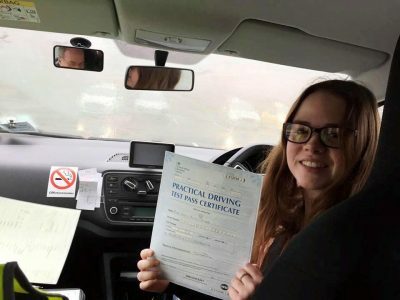 There are lots of good driving experiences in the local area, lots of narrow suburban streets with parked cars and chicanes, country roads where the national speed limit applies, so a good variety of driving conditions to learn in. 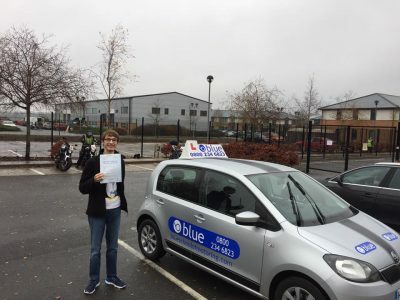 Driving Test Pass for Ryan Trigg from Wokingham who passed with just four faults today. 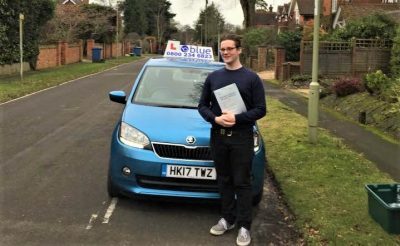 Well done to my young friend, Ryan Trigg, from Wokingham who passed with just four faults today. 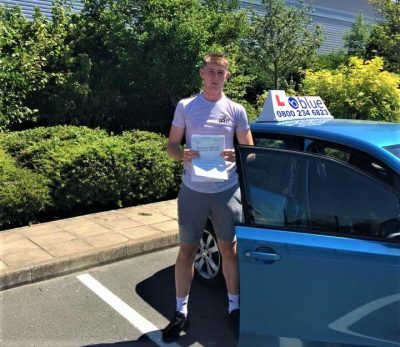 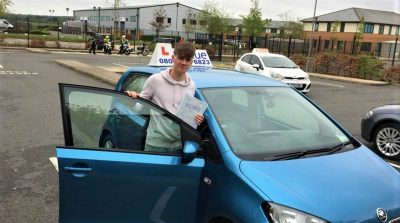 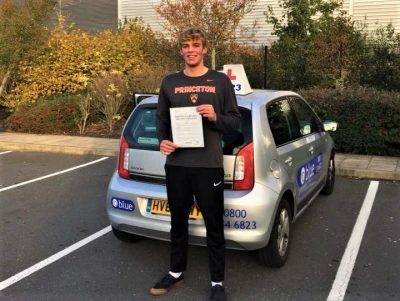 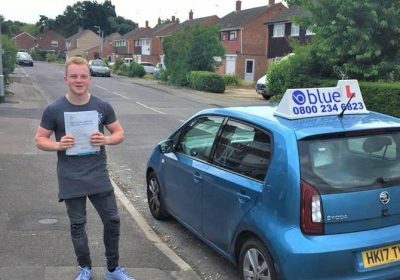 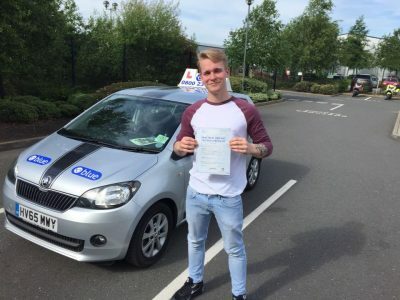 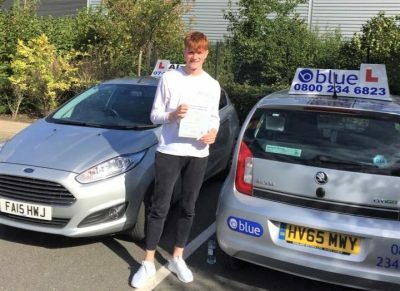 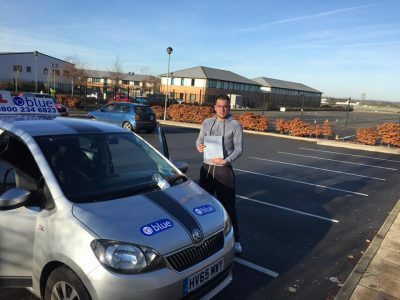 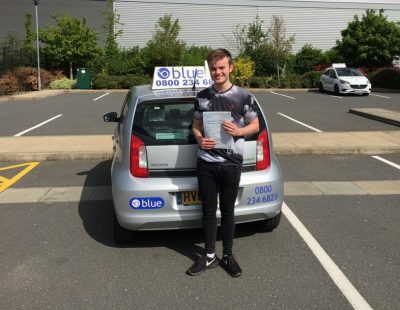 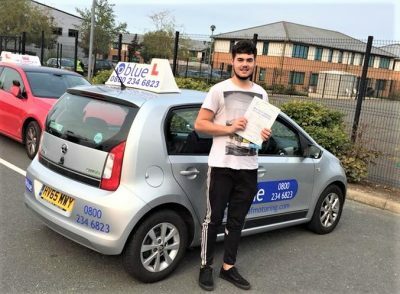 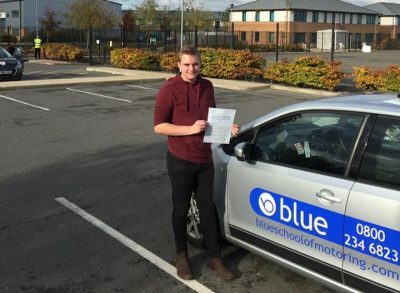 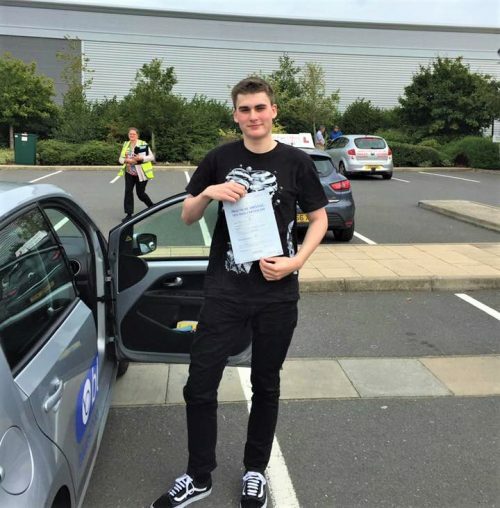 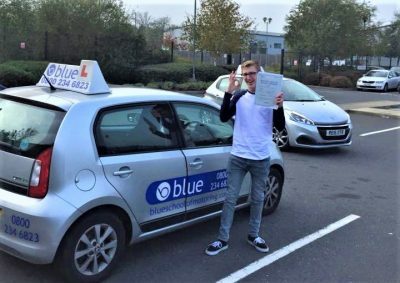 Bit of pressure with eight cars going out … Continue reading Driving Test Pass for Ryan Trigg from Wokingham who passed with just four faults today. 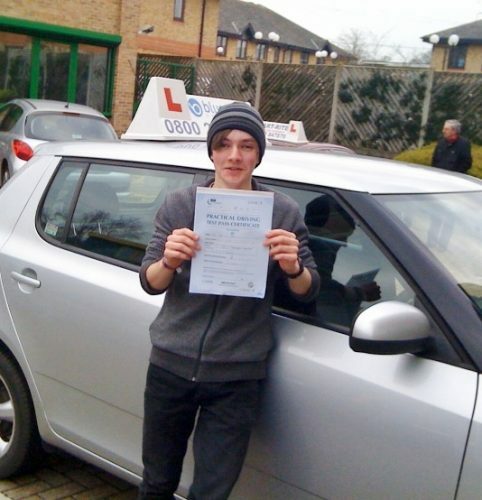 Well done to Ashley Collins from Yateley who Passed his driving test. 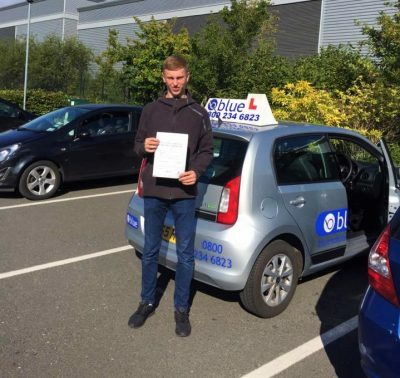 Well done to Ashley Collins from Yateley who had a first time pass in Farnborough today. 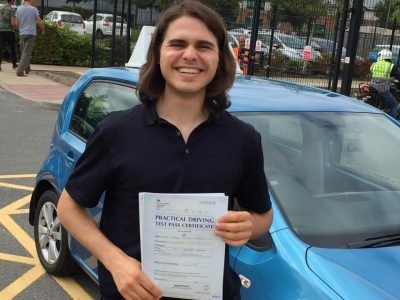 Only one fault for signalling the wrong way. 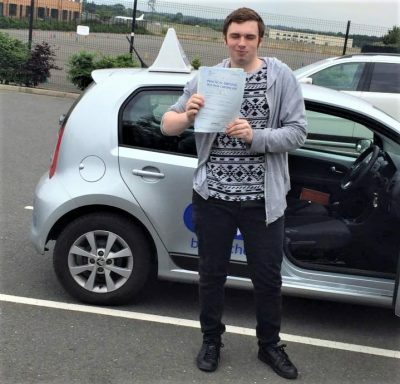 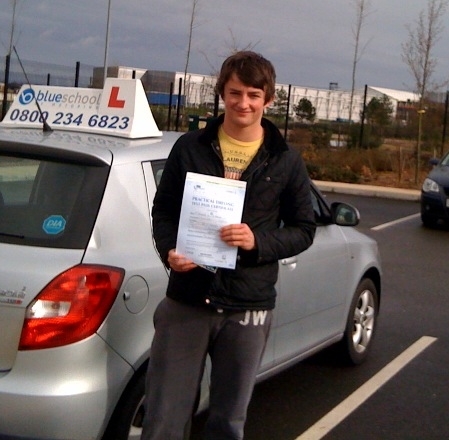 Well … Continue reading Well done to Ashley Collins from Yateley who Passed his driving test.